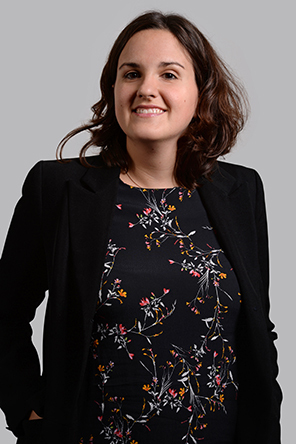 Marine Clapaud holds a master’s degree in Labour Law from Nantes University. She was admitted to the bar in 2010. Marine had developed considerable expertise in all areas of labour and social security law.